Save 15% off your subscription of SeedProd - also take note of the bar at the top of the website as there is often other coupons live. Jump Start Your Website with Viral Coming Soon Pages! Want to have traffic, subscribers, and customers when your site launches? 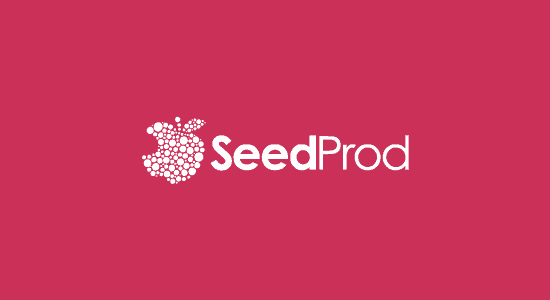 SeedProd gives your business a BIG Head Start by helping you build an audience before your site launches!